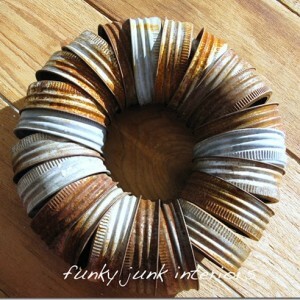 as in “why didn’t I think of this genius idea” head clunking. 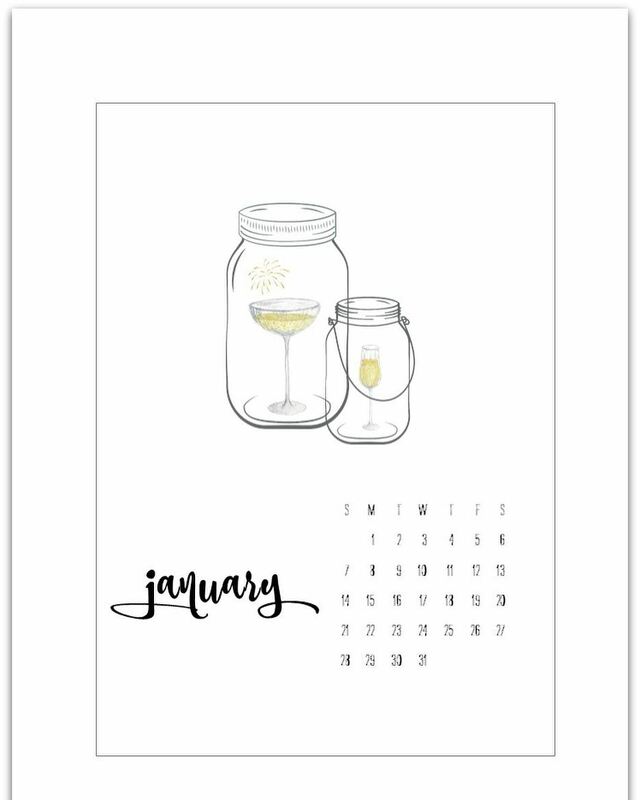 But I’ll be honest. 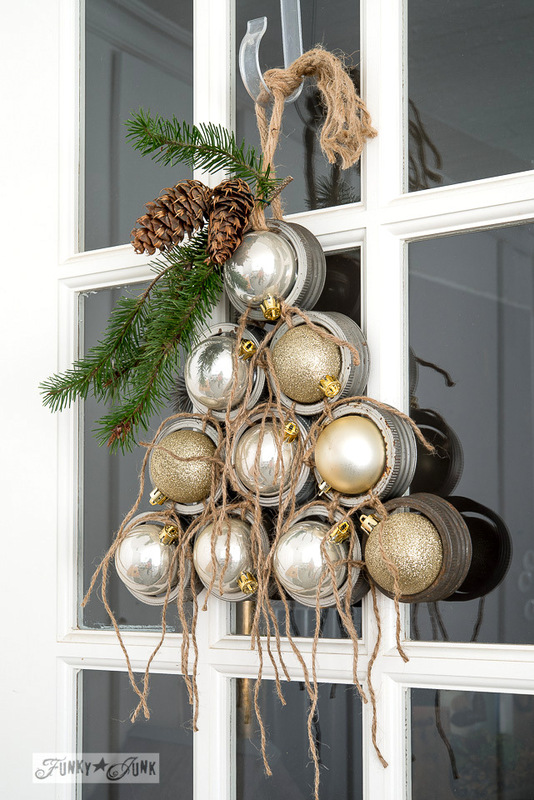 I don’t think that I would have ever thought to use old, vintage mason jar lids to create a tree. 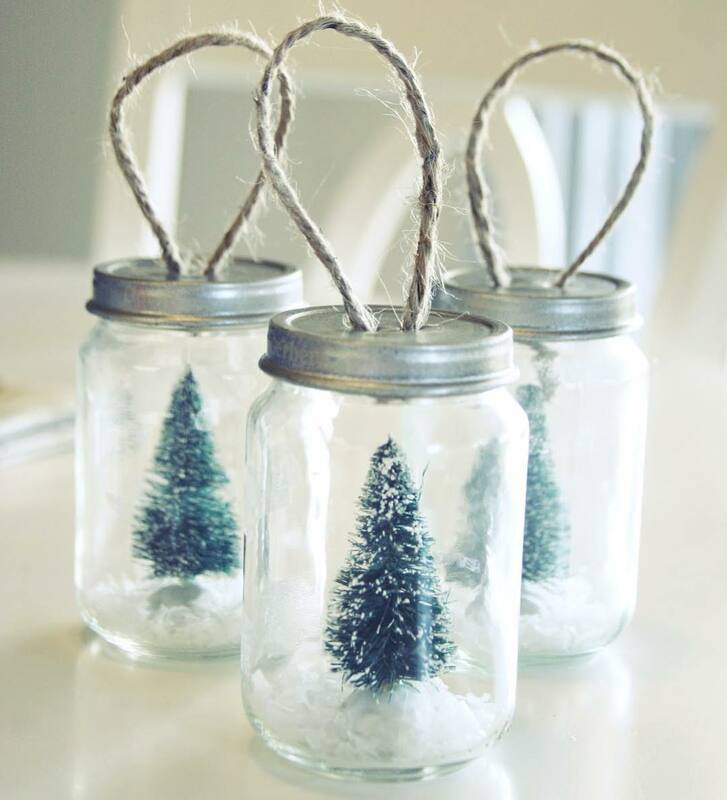 I would have never imagined somehow arranging them into a triangle shape and calling it a tree. 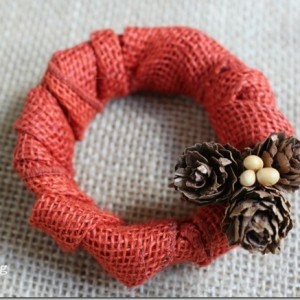 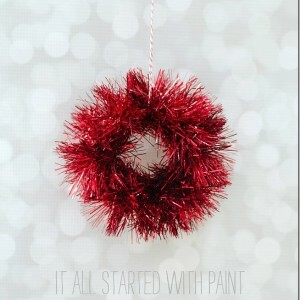 And I would have never, ever in my wildest of dreams thought of the idea of attaching ornaments inside those bands. 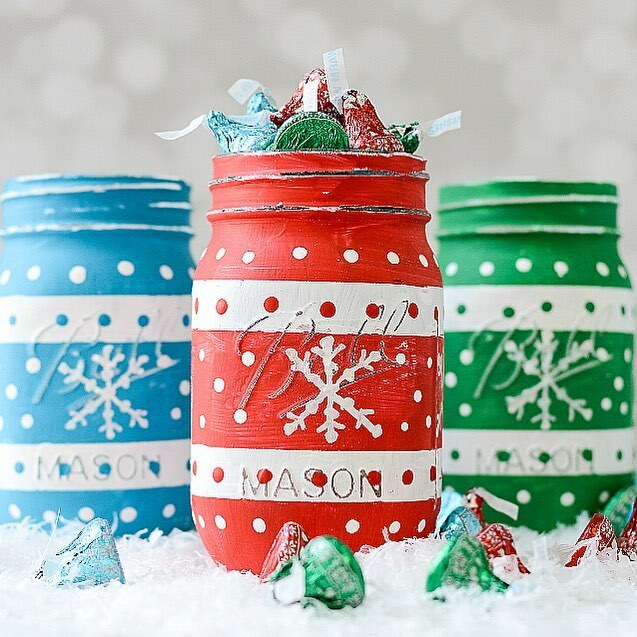 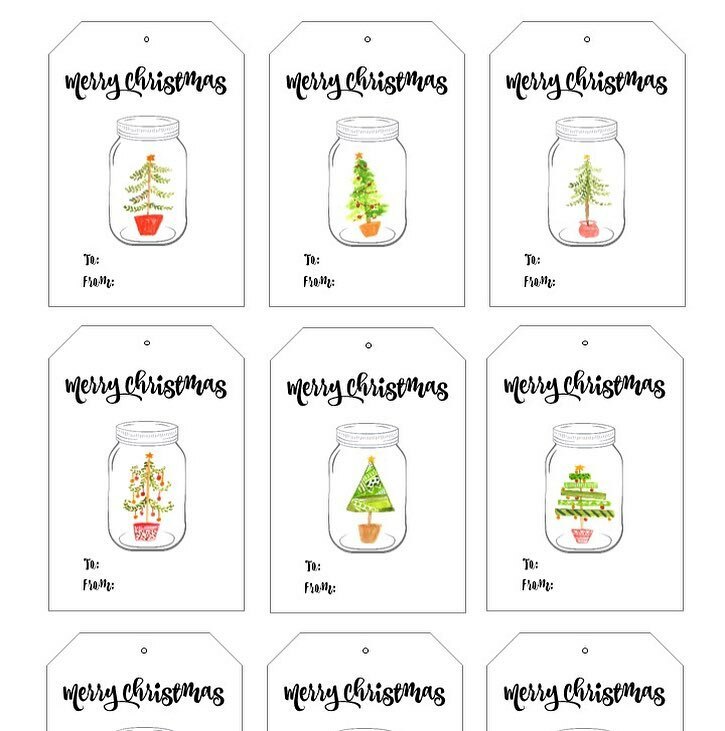 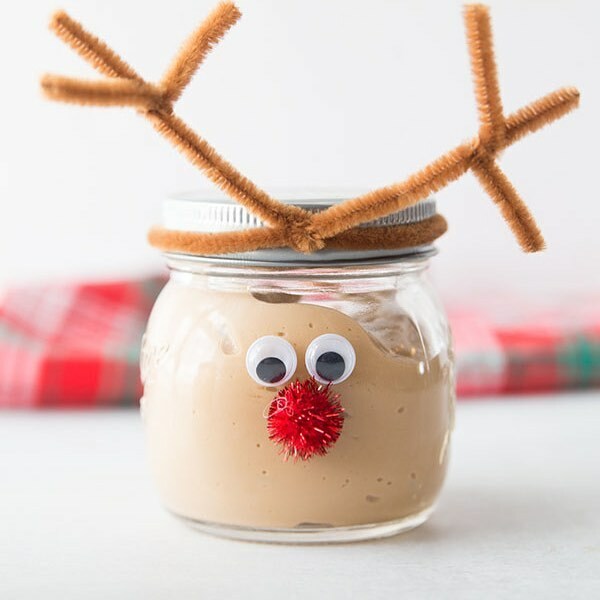 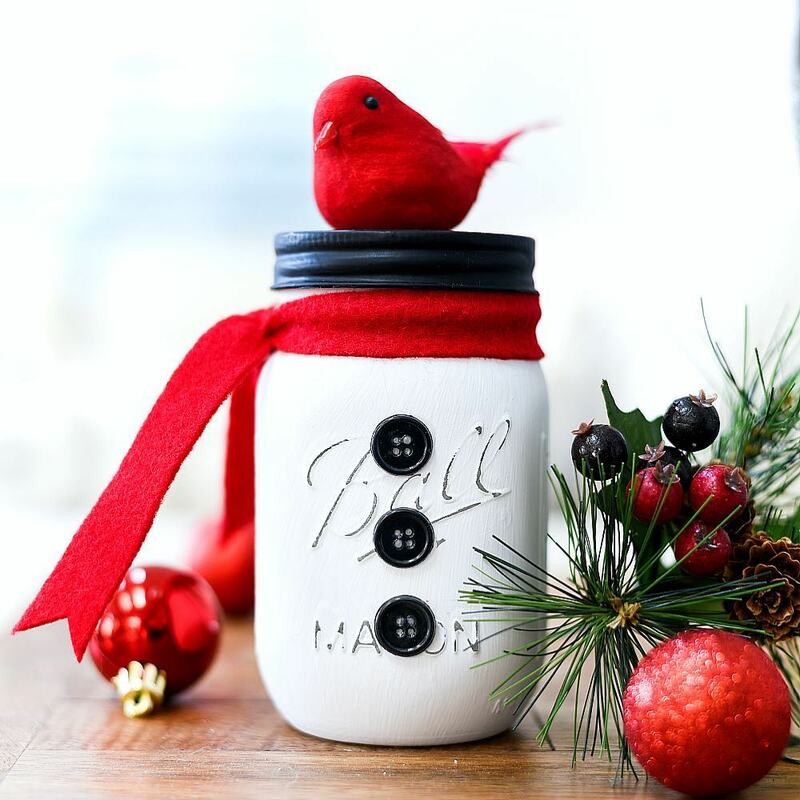 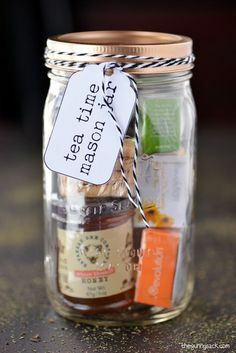 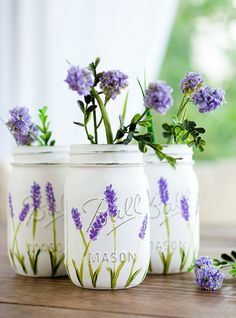 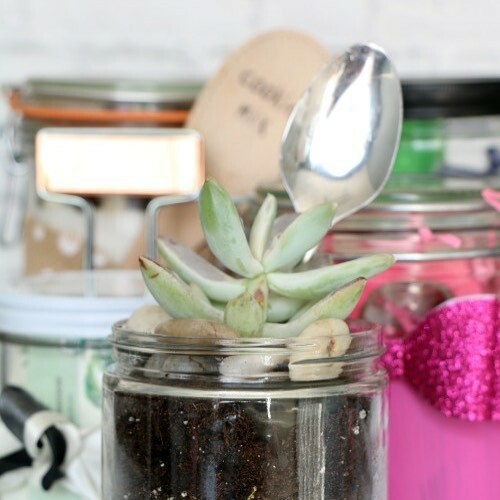 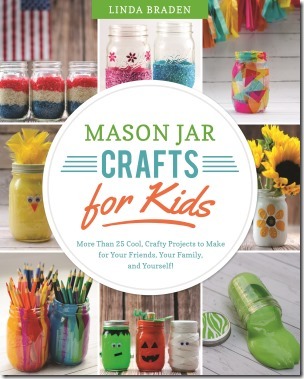 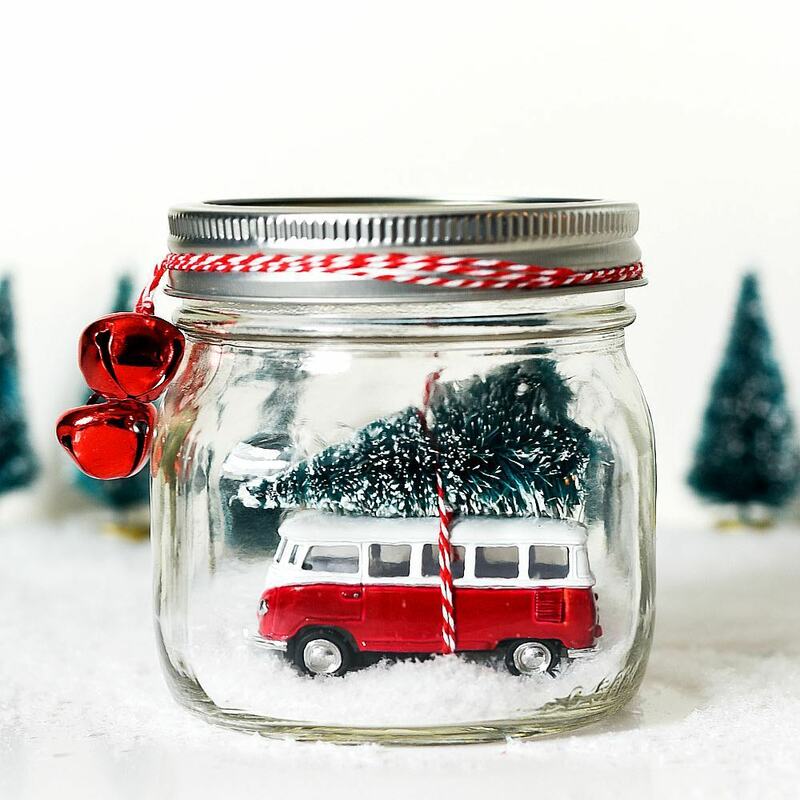 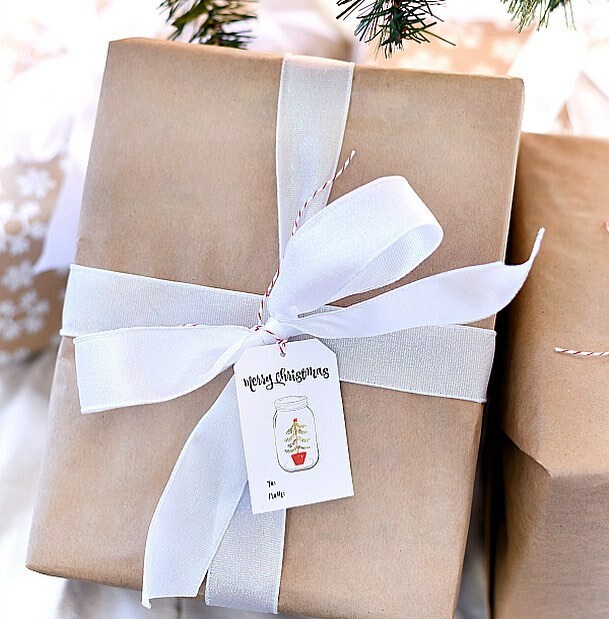 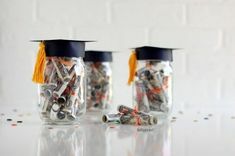 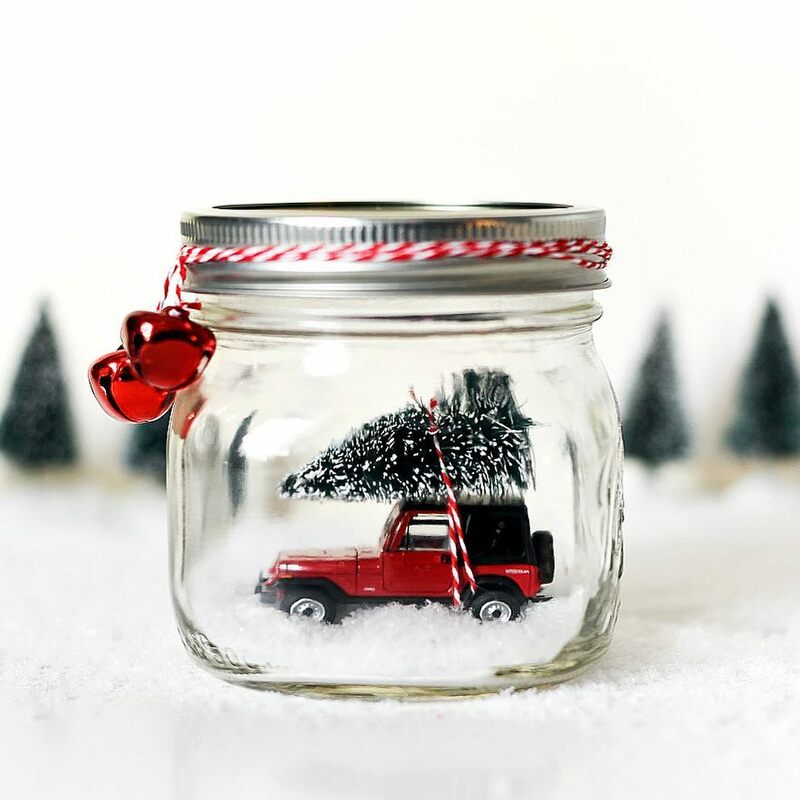 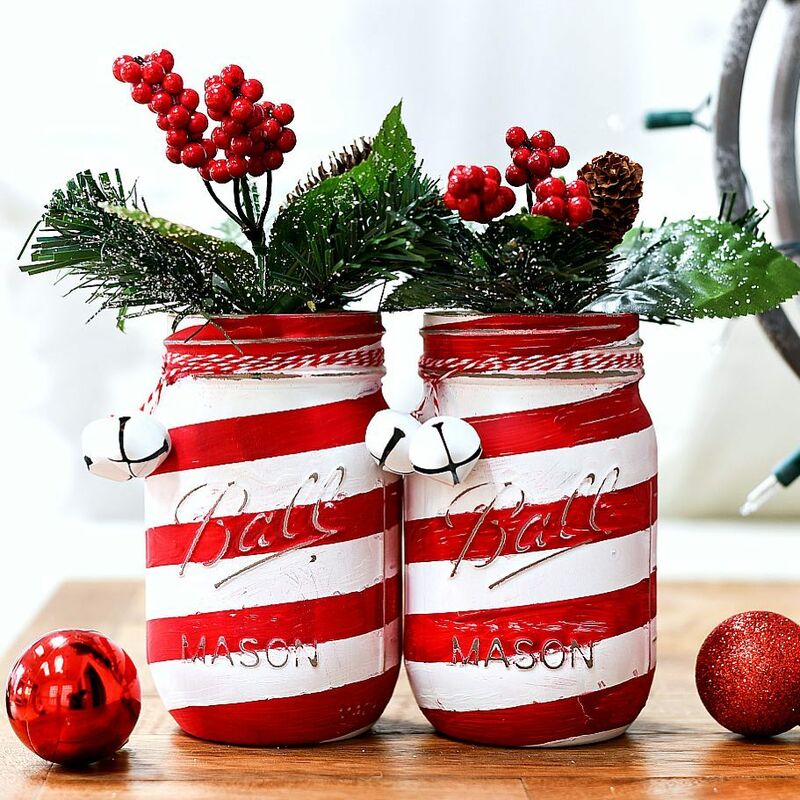 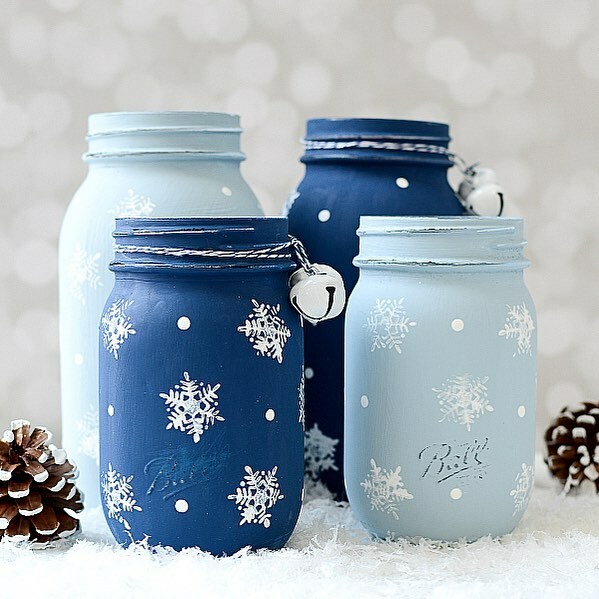 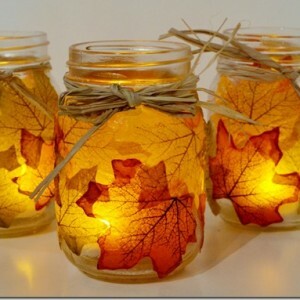 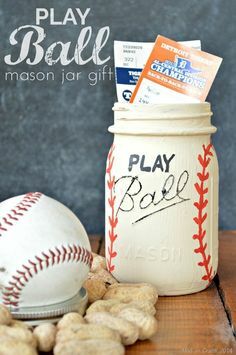 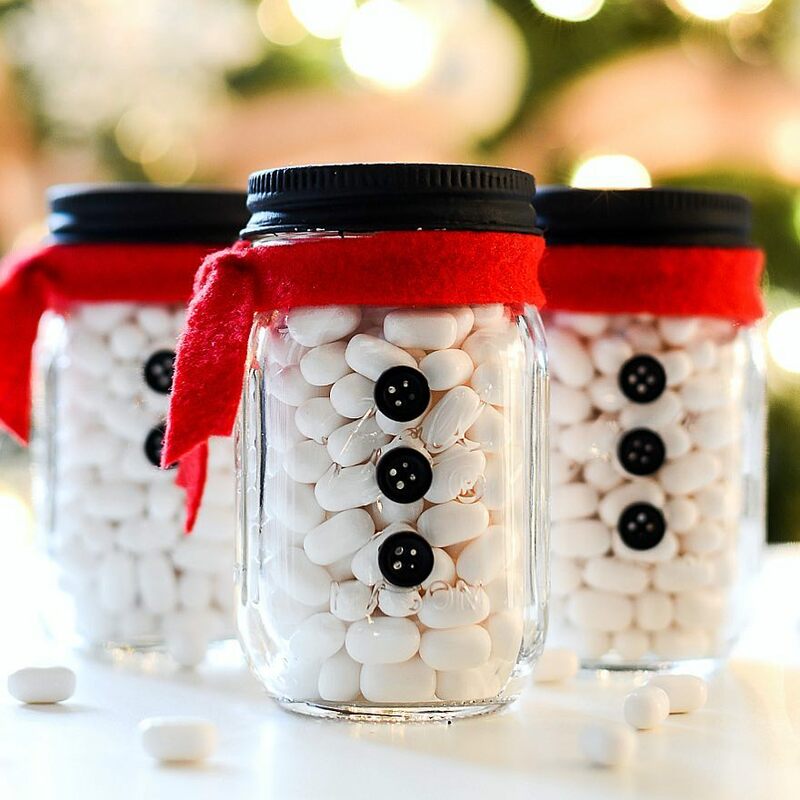 Wishing you a mason-jar-craft-filled day!